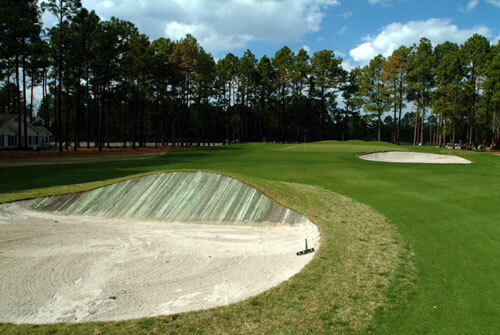 South Creek is a Palmer design, and the favorite among its members. 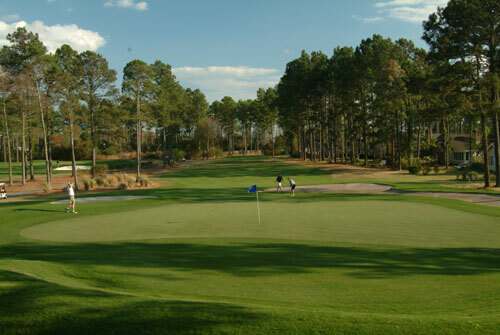 Finesse is required by every golfer with its guarded bentgrass greens and numerous waste areas, as it winds through wetlands and hardwood forests. 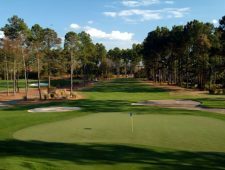 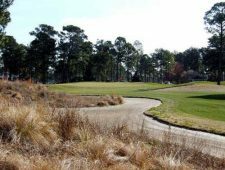 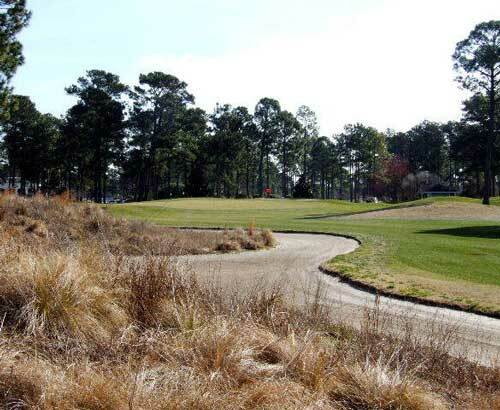 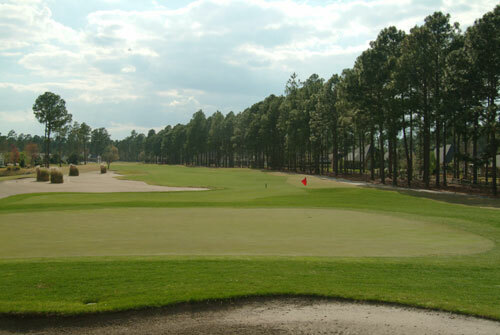 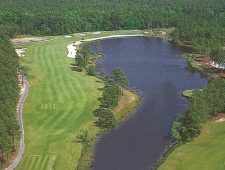 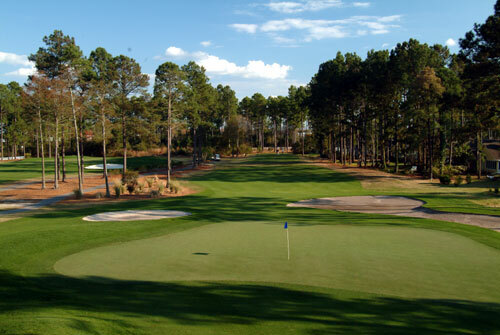 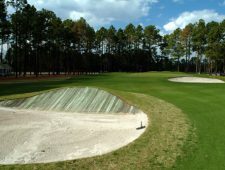 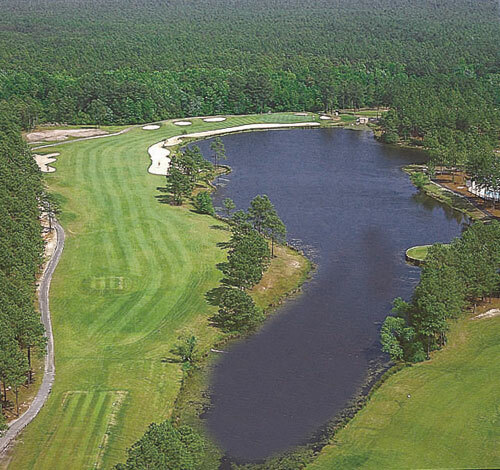 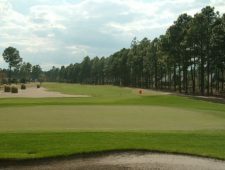 A distinctly different design than Myrtle Beach National’s other two courses, South Creek provides its own unique round of golf.